The Integrated Homicide Investigation Team (IHIT) has identified Kyle Cromarty, 27, as the man who was killed Thursday. Investigators have identified the victim of a targeted shooting in Chilliwack, B.C., on Thursday afternoon. Shots were fired in the 46000-block of Yale Road just after 2:40 p.m. The Integrated Homicide Investigation Team (IHIT) said police arrived to find Kyle Cromarty, 27, suffering from multiple gunshot wounds. The Chilliwack man later died in hospital. 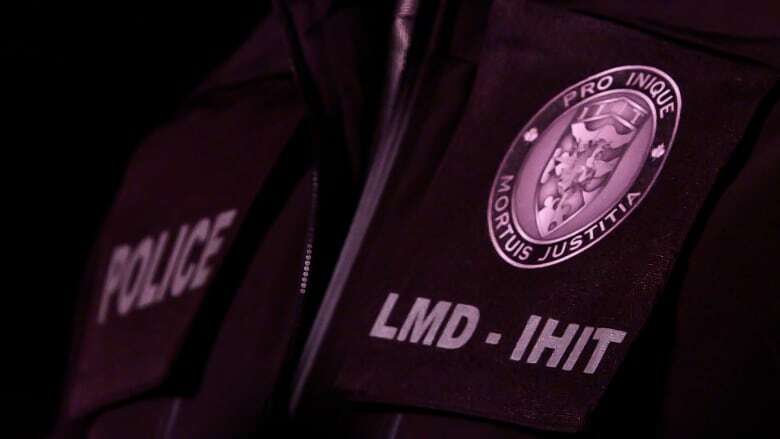 On Friday, IHIT said it's believed Cromarty's death was targeted. Cpl. Frank Jang said he was not known to police. "This is where his friends and very close associates can help us out ... [anyone] who can shed light as to why anyone would want to kill him," said Jang. "It was very evident that somebody … marked him for death." Jang said no arrests have been made. Anyone with information regarding the investigation is asked to call IHIT at 1-877-551-IHIT (4448) or email ihitinfo@rcmp-grc.gc.ca. Those who wish to remain anonymous can call Crime Stoppers at 1-800-222-TIPS (8477).